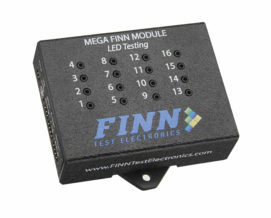 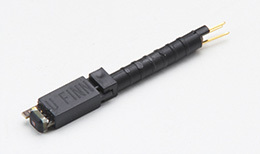 The Mega FINN Module combines all of the accuracy and speed found in the Mega FINN with an easy to use, compact module for testing larger quantities of LEDs using a single USB or RS232 cable. 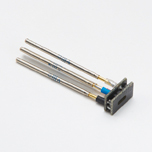 Take the guesswork out of LED testing with our most accurate and fastest sensor to date. 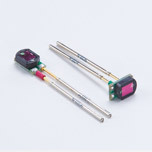 Trusted to provide reliable and accurate LED color and intensity measurements since 2000. 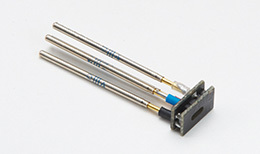 Try this simple, cost effective method for polarized capacitor testing. 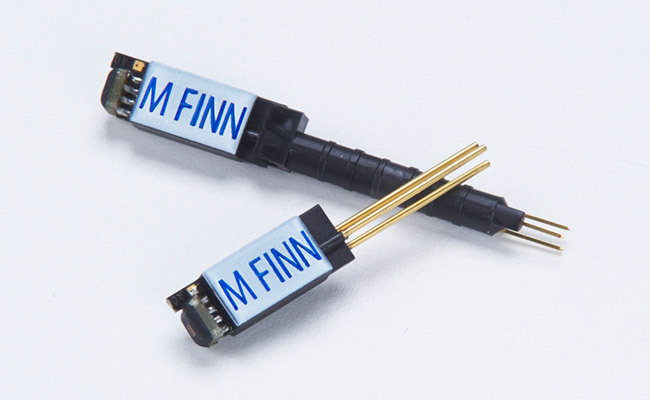 We provide high quality test products to our worldwide customers through technological innovation and continuous attention to quality. 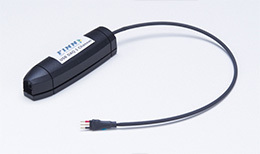 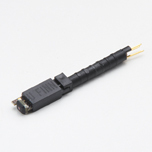 delivers highly accurate Frequency and Voltage measurements with the simplicity and portability of a USB. 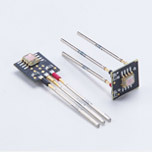 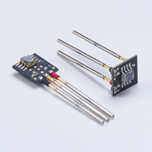 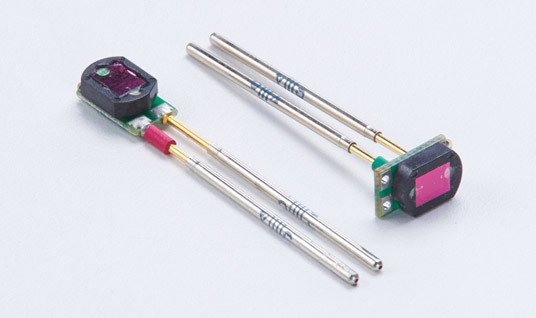 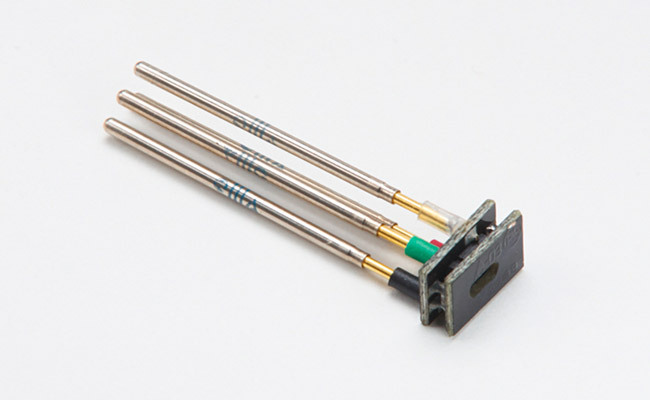 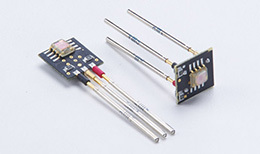 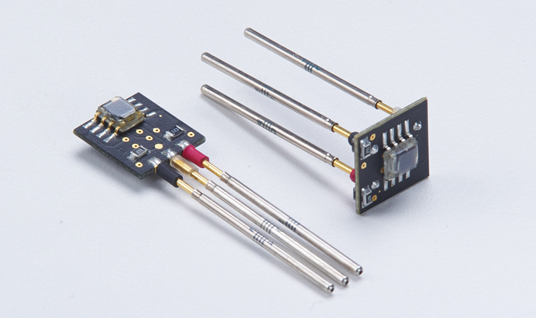 A compact and durable LED sensor that fits just about anywhere without requiring power. 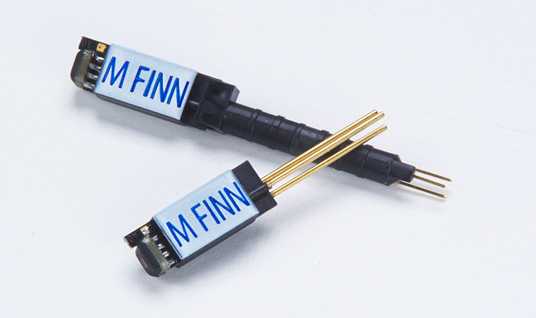 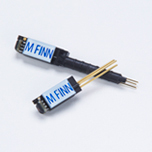 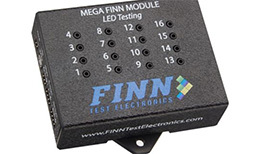 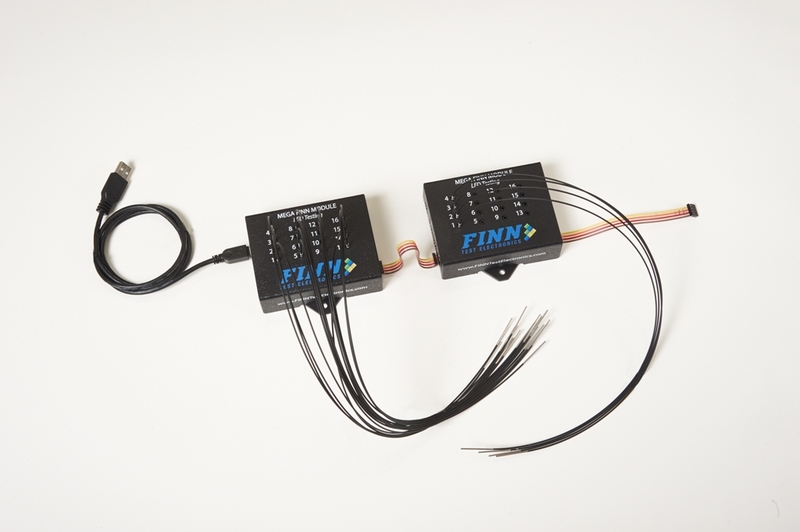 The Mega FINN™ Module combines all of the accuracy and speed found in the Mega FINN with an easy to use, compact module for testing larger quantities of LEDs. 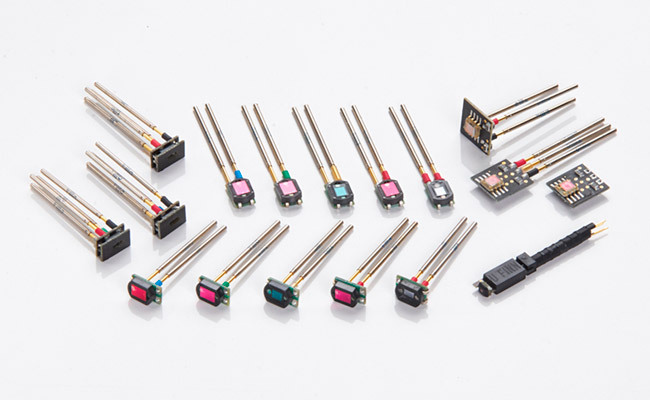 Improved accuracy provides a wider range and greater discrimination between hues with high precision.